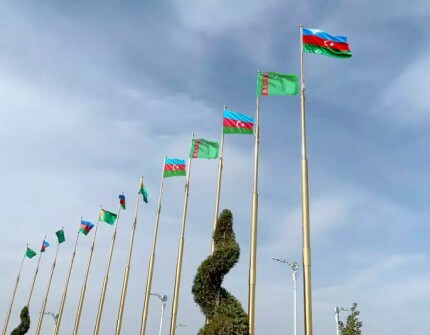 On November 21, 2018, the President of the Republic of Azerbaijan arrived in Ashgabat on an official visit. The President of Turkmenistan Gurbanguly Berdimuhamedov and the President of the Republic of Azerbaijan Ilham Aliyev will exchange views on the development of bilateral relations in politics, transport, energy, trade, economy, cultural-humanitarian sphere and many other different areas. It is also planned to sign wide range of bilateral agreements.